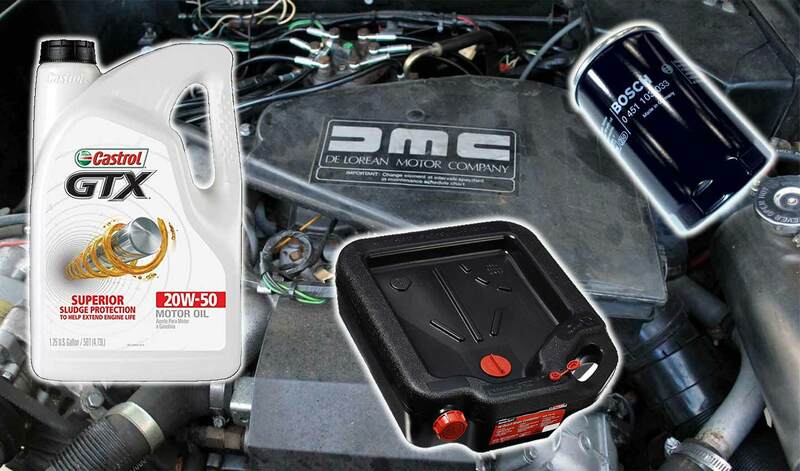 Some of us want to change the oil before driving to DeLorean Weekend Las Vegas, others just want to change the oil… in any case, join us to change the oil in your DeLorean, learn some tips and tricks, and then go grab a bite to eat when we’re done. Here’s a work-in-progress document with tools and parts info. If you’re on Facebook – click “Going”, “Interested”, or “Not Going”.